Barbara Turner would like to hand over the leadership of our Amphibian Watch project to another Master Naturalist. 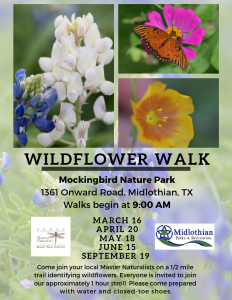 This is an important Citizen Science project which is conducted from March until October on the last Friday of the month for about 90 minutes, beginning at sundown at Sunset Bay at White Rock Lake. It’s really an amphibian “listen”, since we ID the frogs by their croaks. Barbara sends the data to TPWD for their statewide amphibian monitoring efforts. 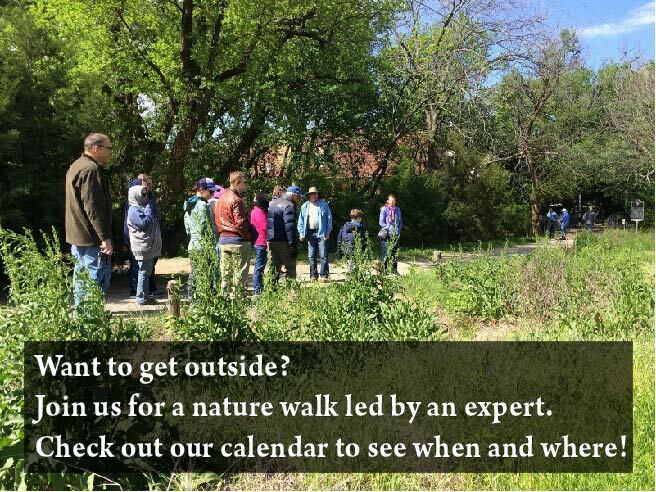 If you might be interested, please contact Barbara Turner for more information at 972-222-7321. Location: Sunset Bay, on the east side of White Rock Lake, Dallas 75218. From Buckner Blvd., take Poppy Dr. (just north of Garland Rd.) toward the lake, then left onto E. Lawther Dr. to Sunset Bay.